A court decision released March 1, 2016, has cast a bright light on some of the darkest depths of the human character in the context of ICBC tactics in discouraging personal injury claims. The 80 page judgment tells the story of an ICBC adjuster, Mr. Gregory Bodin, who decides to play “hardball”, including the use of the powers of ICBC’s Special Investigations Unit (SIU). 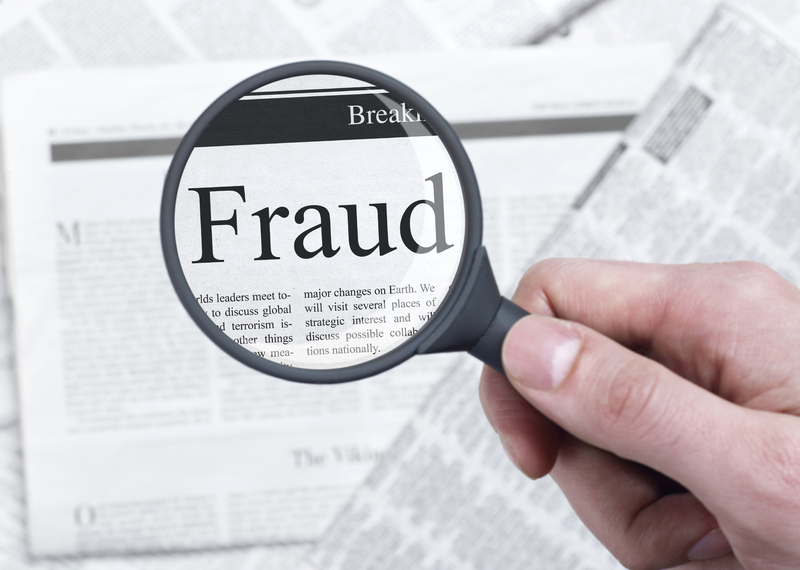 The result was the wrongful accusation of fraud against a vulnerable, new immigrant to Canada. That accusation was pursued all the way through to the day her criminal trial was to proceed, at which time the charges were finally stayed. The work of investigating and pursuing the accusation was taken up by SIU investigator John Gould, a former police officer whose conduct went far beyond incompetence. In the words of Justice Griffin: “I have concluded that Mr. Gould’s motives and conduct amount to such a perversion of the office of an ICBC SIU officer that the element of malice in the tort of malicious prosecution has been proven”. The timing of this court decision is incredibly ironic, coming as it does in the midst of an expensive ICBC advertising campaign that makes bold allegations of fraud in personal injury claims without, I should add, providing any evidence to support those allegations. Is the purpose of the advertising campaign to fight fraud or, like the purposes of Mr. Bodin and Mr. Gould, is it another ICBC tactic to achieve the improper purpose of discouraging legitimate personal injury claims? If the message in the advertising campaign is to speak to those making injury claims, that message could be delivered much more directly, and cheaply, to ICBC claimants as part of standard e-mail correspondence. Clearly, the advertising campaign is directed at the rest of us. For what purpose? Either ICBC specifically designed the advertising campaign with the purpose of causing the public to feel suspicious of those who are pursuing legitimate personal injury claims, or ICBC is blind to that inevitable impact. The vast majority of crash injuries are invisible “soft tissue” injuries that cannot be seen and for the most part do not result in dramatic, obvious, disability. The suspicion generated by the campaign is tantamount to the harm identified by Justice Griffin, striking at the very heart and dignity of the vast majority of injury victims seeking nothing more than to recover their income loss, get reimbursement for their expenses, and recover fair, financial compensation for their injuries. Advertising works, and the negative advertising about personal injury victims will be just as effective as commercial advertising campaigns that seek to associate positive feelings with the products or services commercial entities are trying to sell. 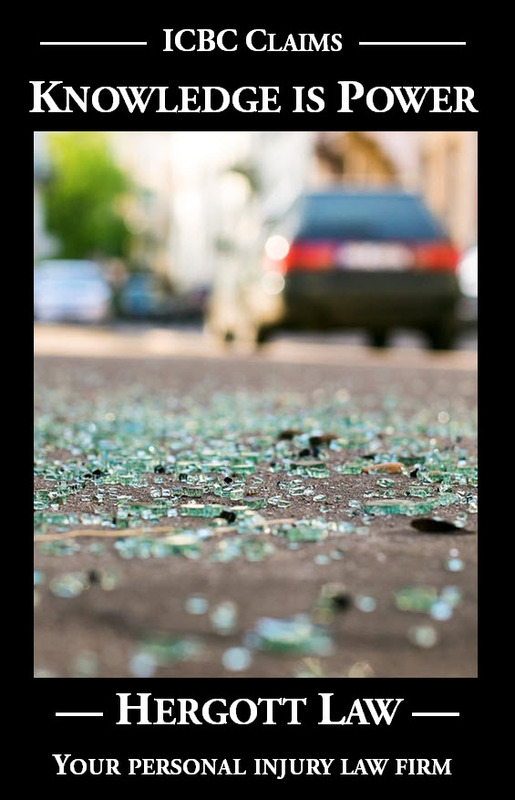 The significant advertising resources put into casting a chill on legitimate personal injury claims would be better allocated to road safety campaigns. How about raising public awareness of the significant injuries and losses that arise on a day to day basis in our communities due to inattentive driving? We will never, ever see ICBC do this, unless they are forced to, because validating soft tissue injuries (the vast majority of crash injuries) is in direct conflict of their interest of paying as little as they can get away with in compensation for those very injuries. ICBC tactics, by their horrendous conduct to this new immigrant, has cost us nearly $400,000.00, $350,000.00 of which was awarded by Justice Griffin as punitive damages, noting “A strong message of denunciation must be sent to ICBC”. Will ICBC get that message? Will there be a public apology for this, and other conduct? Will the further, offensive ICBC tactic of the advertising campaign be abruptly ended in favour of following their true mandate? Will they start living up to the “building trust. driving confidence.” propaganda that they adorn all of their written materials with?